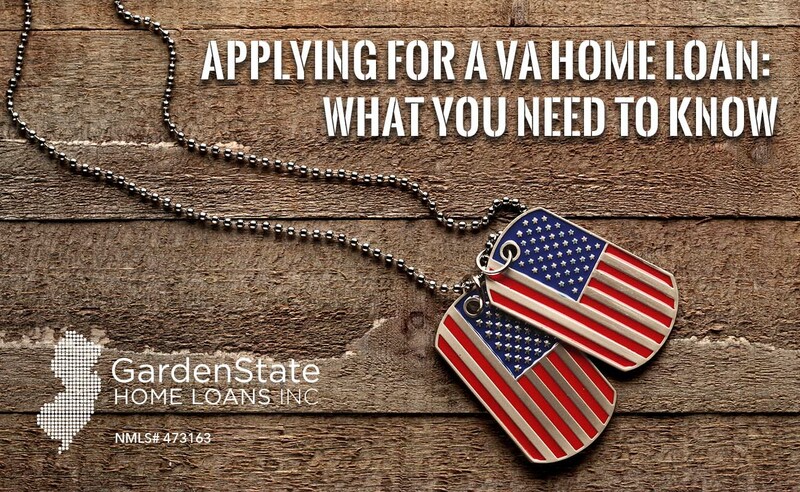 Learn more about how to apply for a VA Loan. If you’re interested in finding out whether or not you qualify, you may be asking yourself: What is suitable credit? For VA Loans, this can be a tricky question to answer. There are no official credit score requirements detailed by the VA, as the VA is not the lender. In order to apply for a VA loan, you’ll have to work through a VA-Approved lender. As such, minimum credit score requirements will vary from lender to lender. There are a few recommendations that popular VA-Approved lenders have for prospective applicants when it comes to credit score. Typically, these lenders will ask for a credit score of at least 620. If you’re still struggling to qualify for a VA loan, you may want to explore ways to boost your credit score. The Veteran’s Administration loans, or VA loans, are a home-mortgage option available to veterans, current or former members of the national guard, an active reserve member, or a surviving spouse in the United States. They are issued by qualified lenders and guaranteed by the U.S. Department of Veterans Affairs. There are three types of VA loans: cash-out refinance loans, purchase loans, and interest rate reduction refinance loans. Due to the difficulty for military borrowers to build credit and assets for a conventional mortgage, veterans turn to the VA in assistance for homeownership. VA loans have grown in popularity in recent years due to big benefits for veteran Americans. Qualified applicants with VA loans can purchase a home without a down payment. The minimum down payment for an FHA loan is 3.5%, and for a conventional loan it’s normally 5%. So, if a military borrower wants to get a $200,000 mortgage, they must have $7,000 cash for the FHA down payment or $10,000 for a conventional loan. However, the average VA borrower has just under $9,000 in total assets in hand. 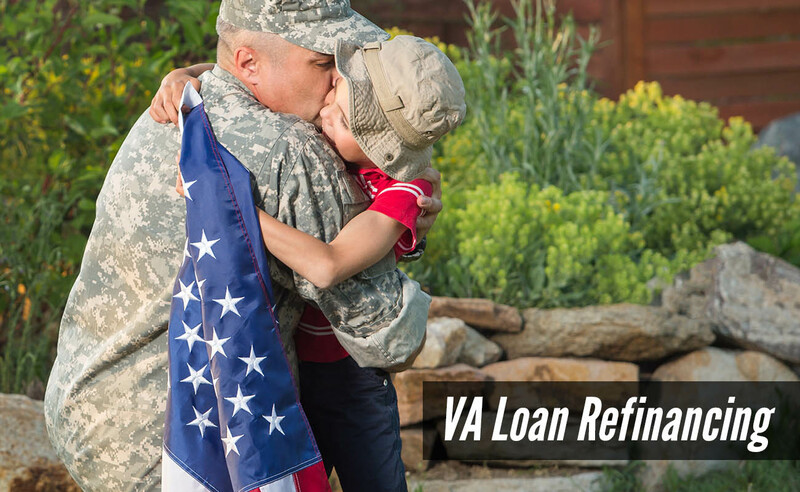 VA loans allow qualified borrowers to finance up to 100% of the home’s value without a down payment. VA loans continue to have the lowest average interest rates among other types of mortgage loans. VA borrowers can get rates typically 0.5% to 1% lower than conventional loans. Interest rates are based on the financial situation of the borrowers and are negotiable with your lender. Unlike other loans, a VA loan does not include monthly private mortgage insurance premiums (PMI). FHA loans usually come with both an upfront and an annual mortgage insurance charge. Conventional buyers need to pay for private mortgage insurance unless they make at least more than 20% of down payment. With a VA loan, however, the federal government covers PMI for all military borrowers. Lenders set very low minimum credit scores for VA loan applicants and veterans. Although the minimum credit score will vary from lender to lender, most VA loan lenders search for credit scores around 620. VA loans limit the cost during the closing process for VA borrowers. Additionally, borrowers can ask sellers to pay all of their loan-related closing costs and up to 4 percent in concessions. Prepayment penalties are created to protect lenders from losing years of interest payments on issued loans. Fortunately for VA borrowers, there are no prepayment penalties. This allows borrowers to consider other home purchases and refinancing options. 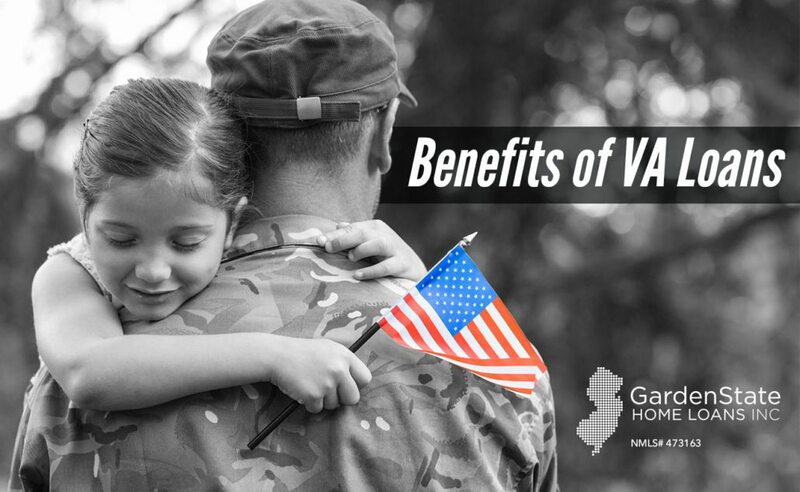 The VA loan program not only helps veterans get a mortgage, but also provides them job opportunities and guidance to help them keep their homes. This has helped many veterans avoid foreclosure in the last decade. VA loans are mortgage loans that are backed by the Department of Veteran Affairs. They are intended for veterans, current or former members of the national guard, active reserve members, and surviving spouses of veterans. In 2016 alone, there were a total of 705,474 VA loans given out – a 12% increase from 2015. About 50% of the loans given out in 2016 were refinances and the other 50% were purchase loans. The total amount of money loaned out was about $179,000,000,000, roughly $253,243 per loan on average. In Connecticut there were 3,273 total VA loans – a 13.6% increase from 2015. About 56% of the loans were purchase loans, with 44% for refinancing. The total amount loaned out was $841,216,201, so the average loan amount was $257,017. 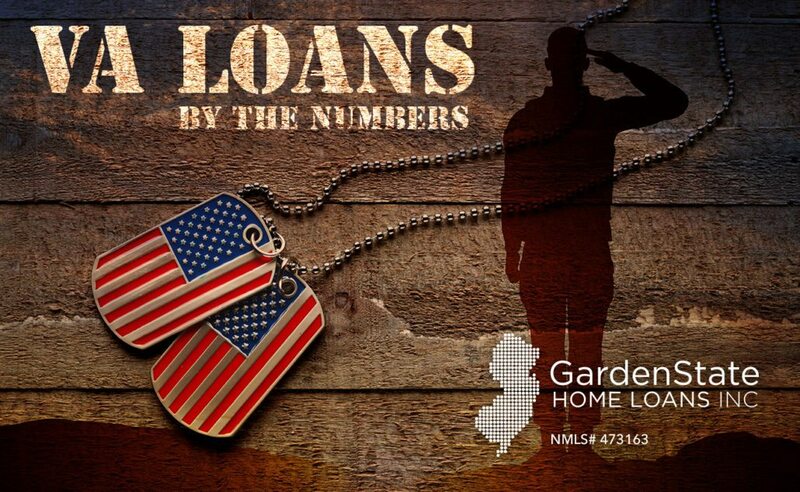 In New Jersey there were 6,762 total VA loans – a 14.9% increase from 2015. About 46% of the loans were purchase loans, with 54% for refinancing. The total amount loaned out was $1,884,917,854, so the average loan amount was $278,752. In New York there were 8,577 total VA loans – a 5.8% increase from 2015. Roughly 59% of the loans were purchase loans, with 41% for refinancing. The total amount loaned out was $2,003,361,425, so the average loan amount was $233,574. In Pennsylvania there were 15,037 total VA loans – a 12.5% increase from 2015. About 51% of the loans were purchase loans, with 49% for refinancing. The total amount loaned out was $3,140,144,459, so the average loan amount was $208,828. In Florida there were 55,741 total VA loans – a 18.5% increase from 2015. Roughly 56% of the loans were purchase loans, with 44% for refinancing. The total amount loaned out was $12,772,110,032, so the average loan amount was $229,133. Learn more about applying for a VA loan. Data comes from the VA’s website. 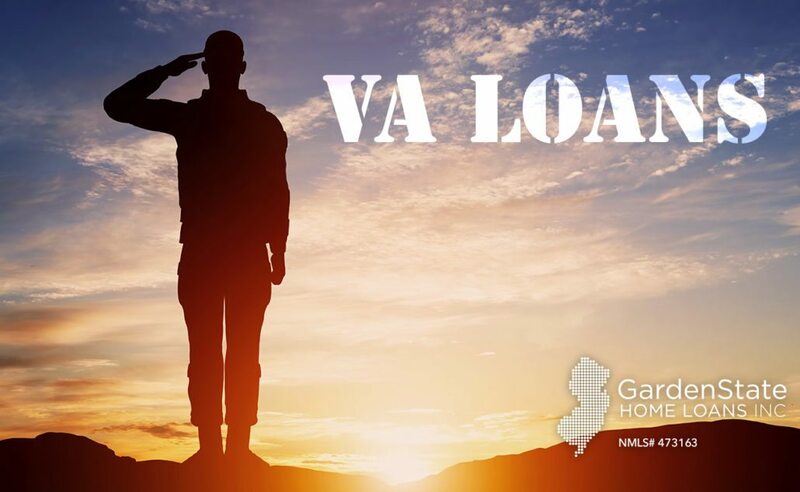 VA loans, or Veteran’s Administration loans, are mortgage loans that are backed by department of veteran affairs for those who are either a veteran, current or former member of national guard, reserve member who has been activated, or a surviving spouse of a veteran. 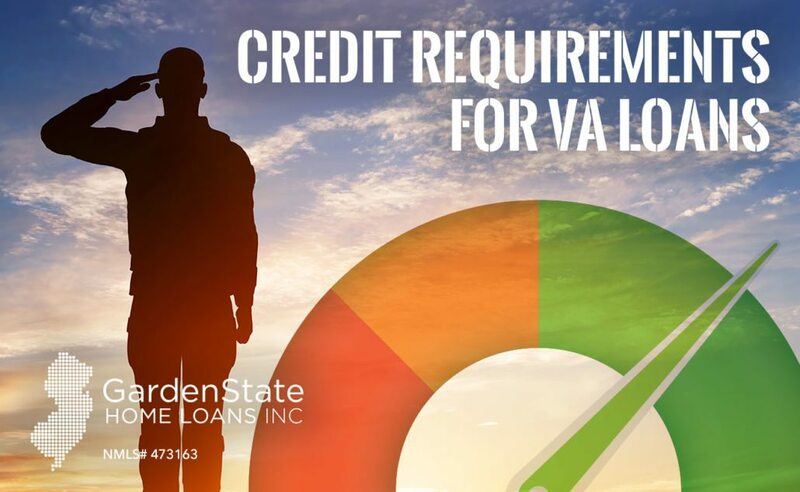 To be eligible for a VA loan you must be have good enough credit, acceptable income, a valid Certificate of Eligibility (COE), and the home must also be your primary residence. If you’re a veteran, or current/former member of the national guard or reserves, who has been activated Federal active service and looking to get your COE, then you will need your DD form 214 showing the character of service (item 24), and the narrative reason for separation (item 28). You will need a current statement of service signed by the adjutant, personnel office, or commander of the unit, or higher headquarters if you are an active duty service member or a current national guard or reserve member who has never been Federal active service. You can obtain a COE online here. If you already have an account you can go right ahead and log into the system. If not you can simply register and follow the instructions from there. According to the VA, there is “no maximum that an eligible veteran may borrow using a VA-guaranteed loan.” Although, the VA has limits on how much liability it will assume, so the lender may not be willing to lend you an excessive amount. Usually, those eligible can get up to a $417,000 loan with no money down. If you or a family member is a military service member or veteran considering buying a home, you may be eligible for a VA Home Loan. A VA Home Loan is assistance granted to service members and veterans by the Department of Veterans Affairs to simplify their loan purchase process. VA Home Loans are provided by private lenders, but the Department guarantees part of the loan to encourage lenders to give service members and veterans a better deal. There is no down payment and no monthly mortgage insurance premium. VA Home Loans also include a guarantee. This entails that the VA will cover your loan payments if you can no longer make payments for some reason. Clearly, VA Home Loans are a very beneficial program. How do you know if you’re eligible? And if you are, how do you apply? There are three criteria that must be met in order to qualify for a VA Home Loan. Both suitable credit and sufficient income are determined by the private lender and must be verified before going forward and completing your Certificate of Eligibility. Once confirmed as eligible by the lender, you can then begin completing your COE. To do this, you must have either your military service records (DD form 214) or a statement of service signed by one of your superiors. If you are the surviving spouse of a fallen military service member, there are specific forms you need to submit, as well as a marriage license and death certificate. A more comprehensive outline of the documentation needed can be found here, on the VA’s website. Once you have all of your paperwork together, you can apply for your COE online, through your private lender, or via mail. After confirming your eligibility, you can proceed with the loan application process and work with your private lender to find and secure the property you want, as well as process the loan and detail the interest rate, closing costs, and other fees. The VA does not have direct involvement with this part of the process. It does, however, charge a VA funding fee to reduce the burden on taxpayers. This funding fee is calculated as a percentage of the loan amount and varies case-by-case. Veterans who are already receiving VA compensation and surviving spouses are exempt from this charge. There is no strict cap set on how much you can borrow from the lender. However, it is limited by the VA’s ability to cover part of the loan’s value. Specific limitations are detailed by the county in which you are searching for a home, the most recent list of which can be found here. Once you’ve completed the buying process with your lender, you can move forward with closing on the property, facilitated by the lender and real estate agent. The closing will include signing documents such as the deed and mortgage. It will also give you the opportunity to ask any questions you may have. After closing, the home is yours!